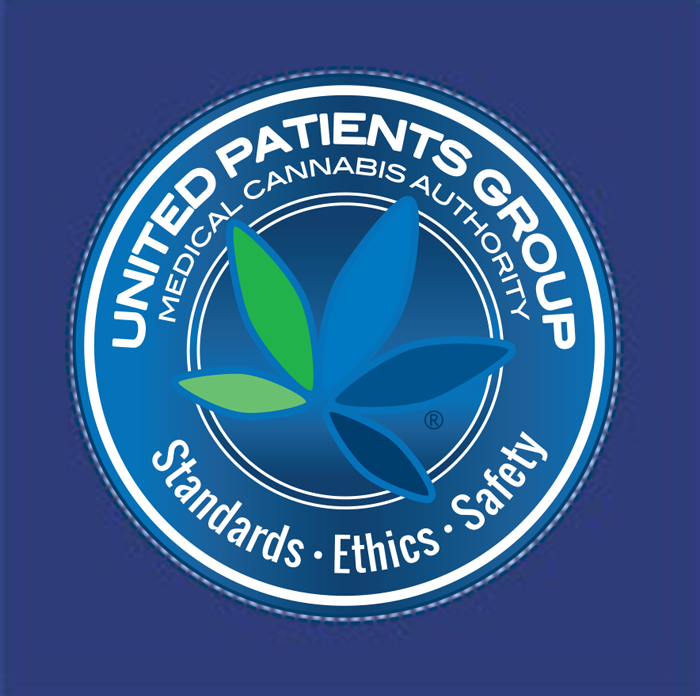 Feel free to contact us if you have questions about the United Patients Group Seal of Approval Program. We will get back to you as soon as possible. If you would like to to apply for our Seal of Approval, please go to our Application Page and fill in the required information. Want the latest and greatest on medical cannabis products ?